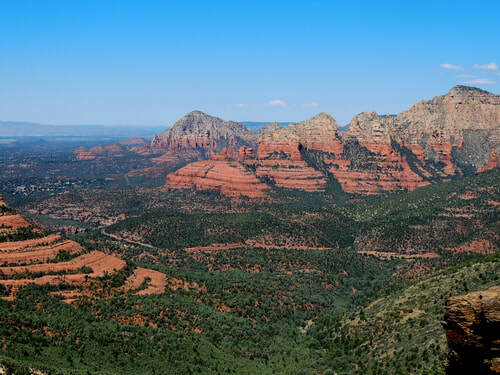 The area from Phoenix to Flagstaff, Arizona has a variety of Jeep and ATV trails from easy graded roads to moderately difficult 4WD trails on up to some that can only be done by buggies. There is an interactive map with ALL TRAILS in the region on one map so you can put them in perspective. 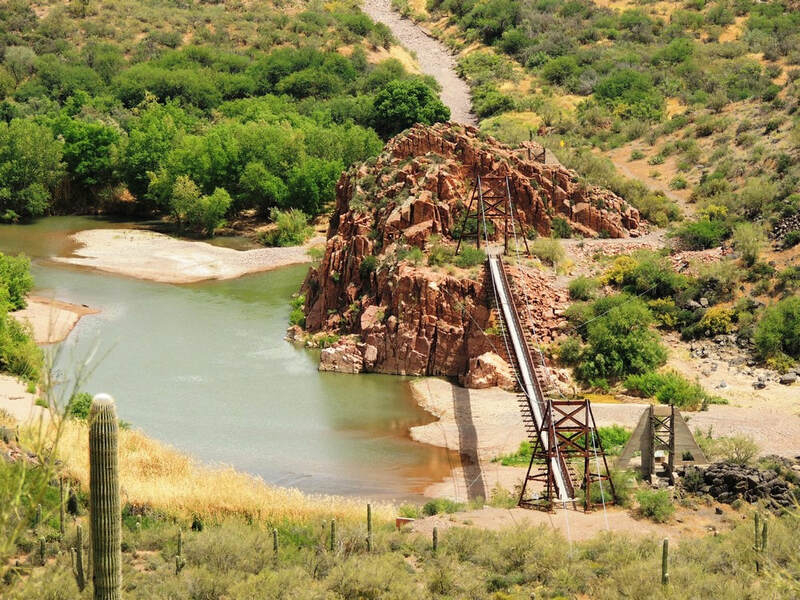 It is not all about Jeeping - this region has plenty of outdoor opportunities such as hunting, biking, hiking and camping. Or simply get in your vehicle and ride the back roads. Look over the trails and you are sure to find some you can enjoy. 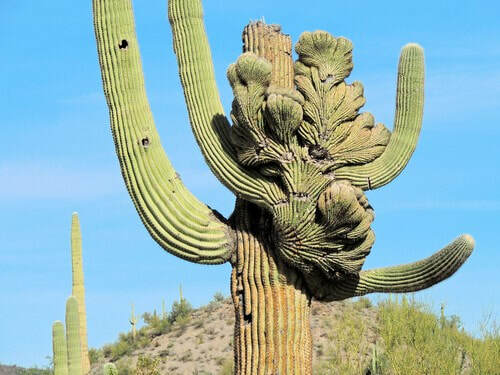 ​From the Ponderosa Pines of Flagstaff to the Sonoran Desert north of Phoenix this vast region has a little bit of everything. 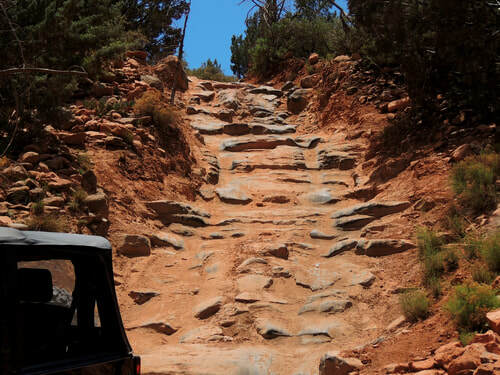 ​There are many more off-road trails in this area than we show on this website, but these are the ones we have done ourselves (except for the Table Mesa Technical Vehicle Trails).